Hello everyone and welcome to our Eleventh challenge here at Hookedoncraft and thanks to all who entered our Tenth challenge. 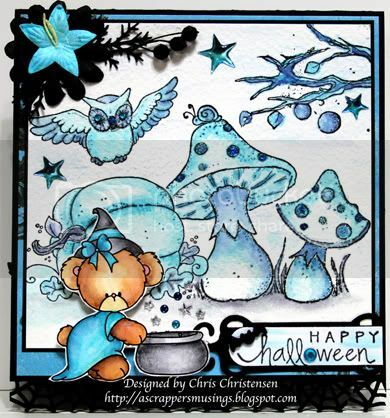 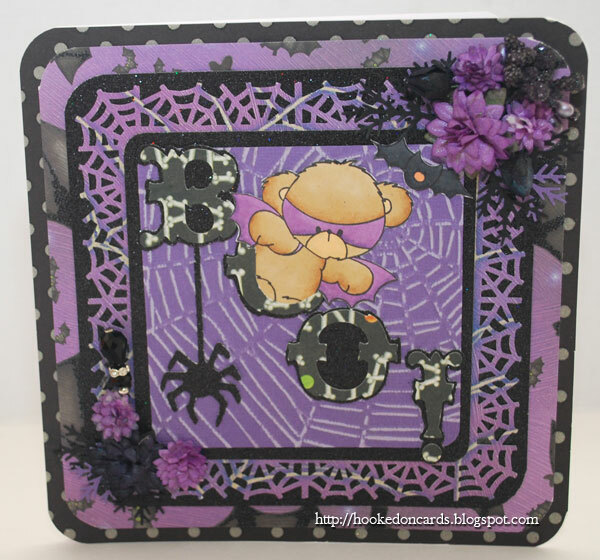 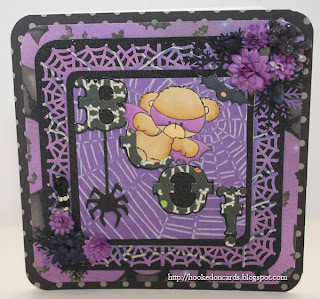 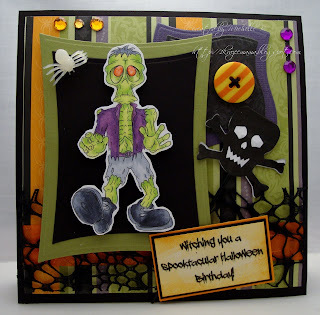 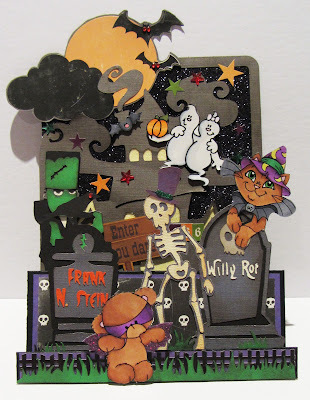 Before we announce the Eleventh challenge we need to announce the winner of the Tenth challenge "Something Spooky"
This could be your image, paper or embellishments. 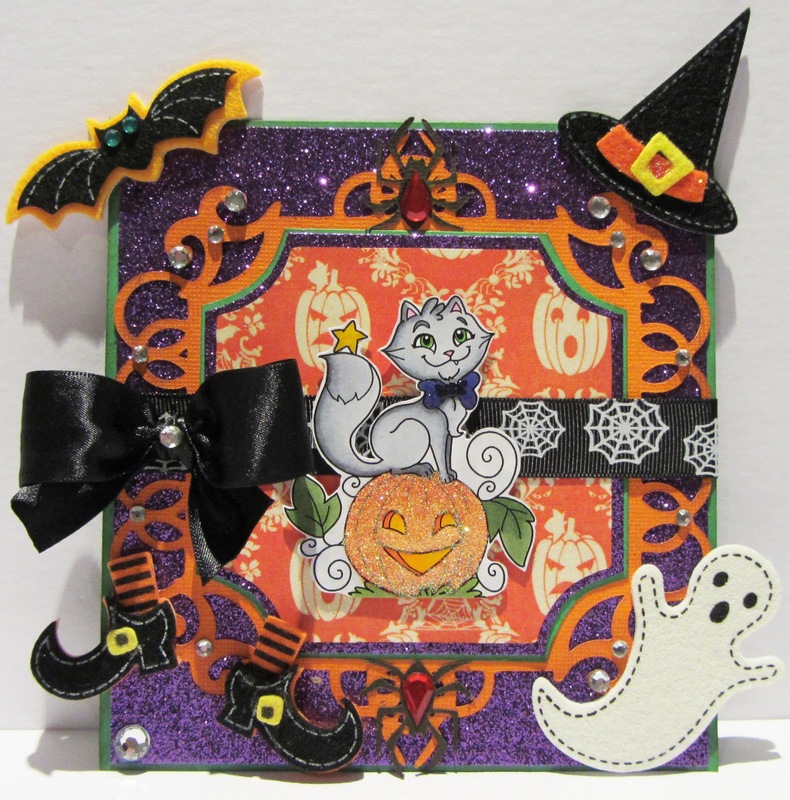 Just as long as we can see something to do with Halloween in your creation. 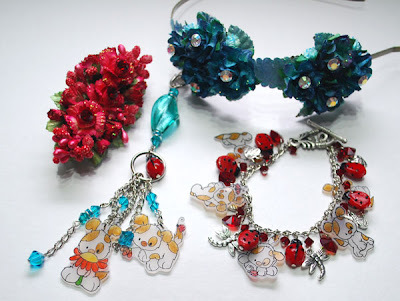 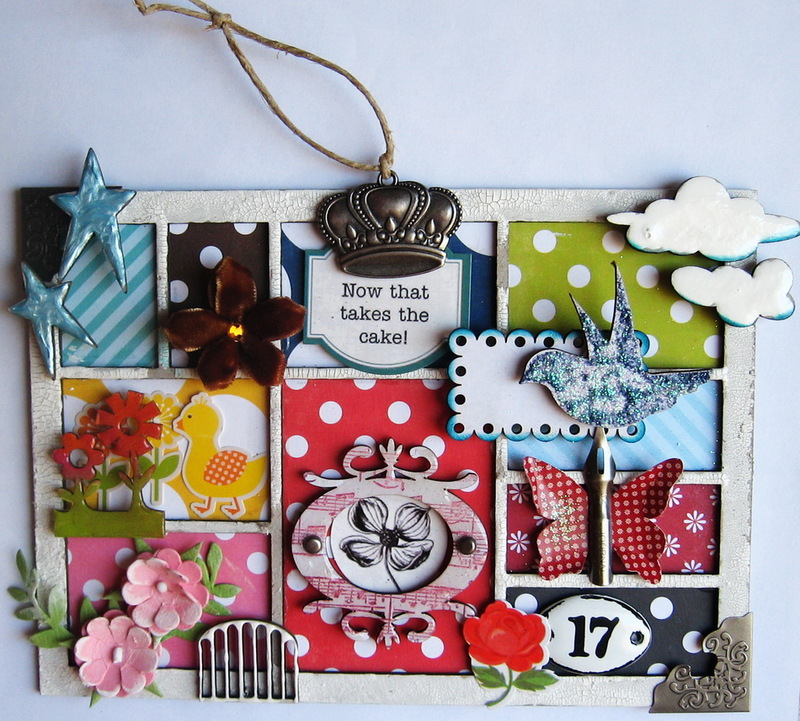 The prize for the winner of this challenge will be a selection of some of our embellishments as per below. Hello everyone and welcome to our Tenth challenge here at Hookedoncraft and thanks to all who entered our Ninth challenge. 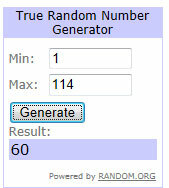 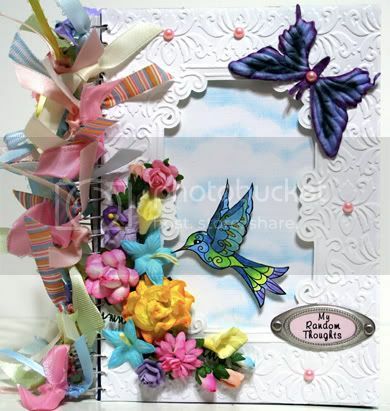 Before we announce the Tenth challenge we need to announce the winner of the Ninth challenge "Anything but a card"
This could be your image, paper or embellishments. 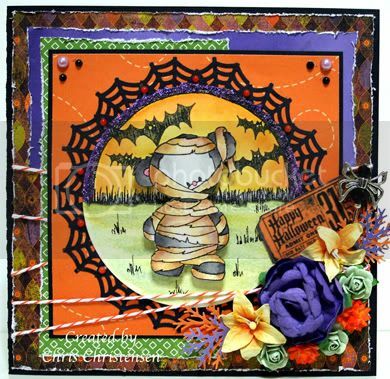 Just as long as we can see something spooky to do with Halloween in your creation. 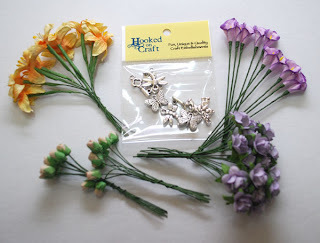 Hello everyone and welcome to our Ninth challenge here at Hookedoncraft and thanks to all who entered our Eighth challenge. 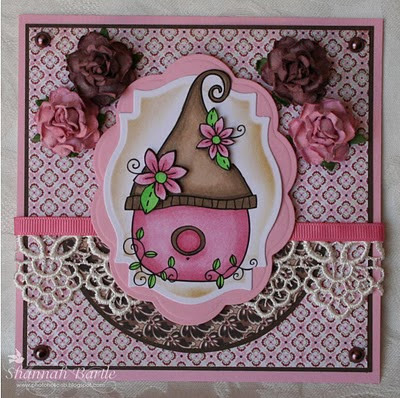 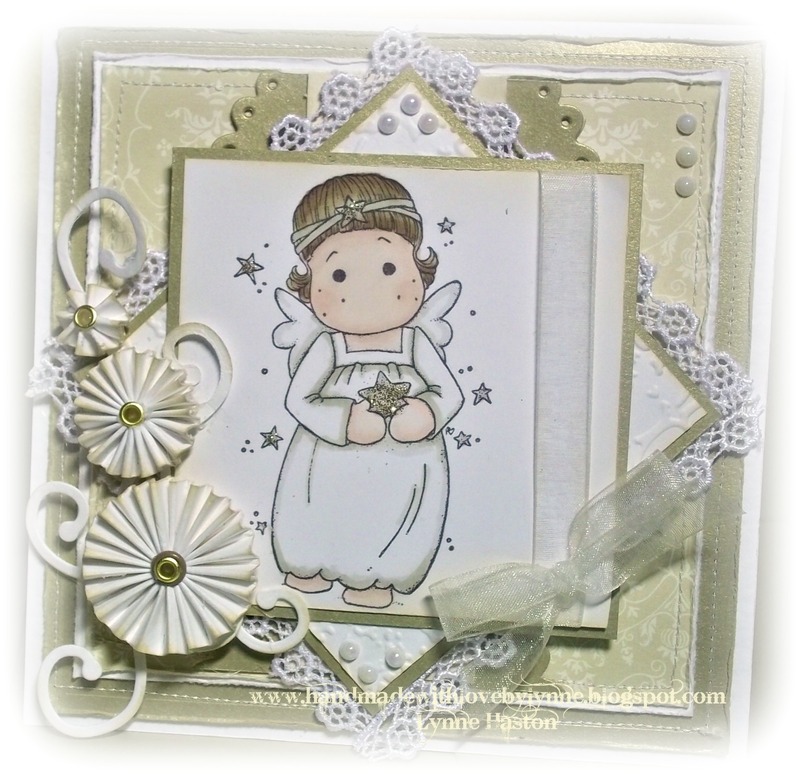 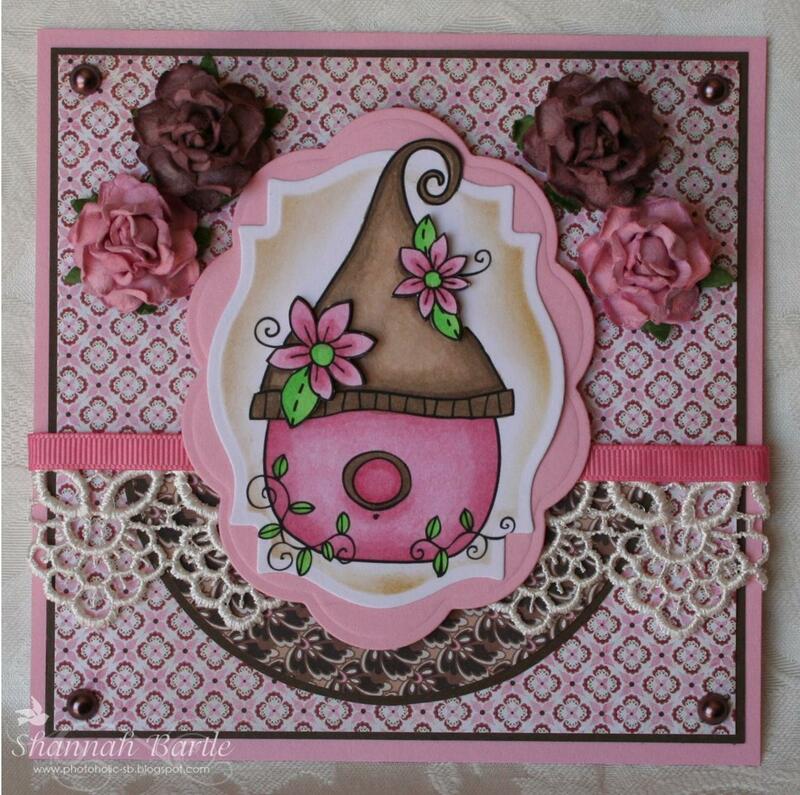 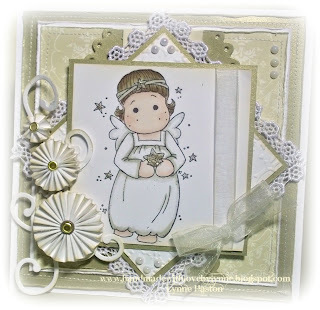 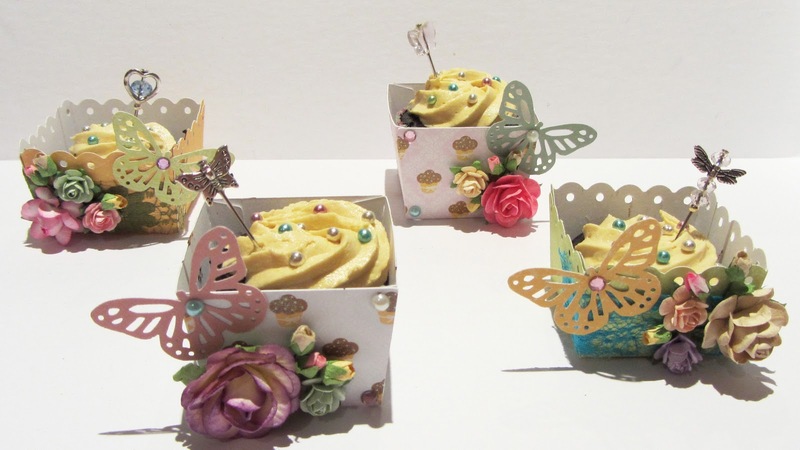 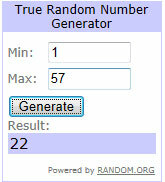 Before we announce the Ninth challenge we need to announce the winner of the Eight challenge "Ribbon and Lace"
Just as long as we can see something that is created with stamps or embellishments and is not a plain card. 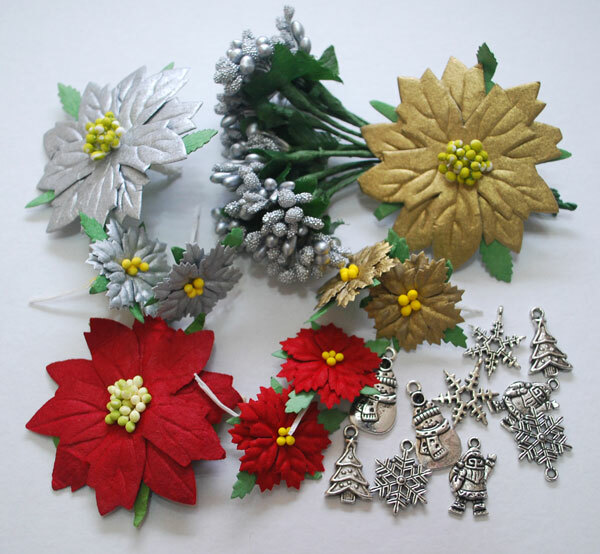 The prize for the winner of this challenge will be a small selection below of some of our christmas embellishments just in time to get your christmas cards created.